Here’s Another Happy Client Who Hired Don Anthony Realty to Sell a Home in Eaglechase Subdivision in Raleigh, NC! The Home is Now Under Contract! 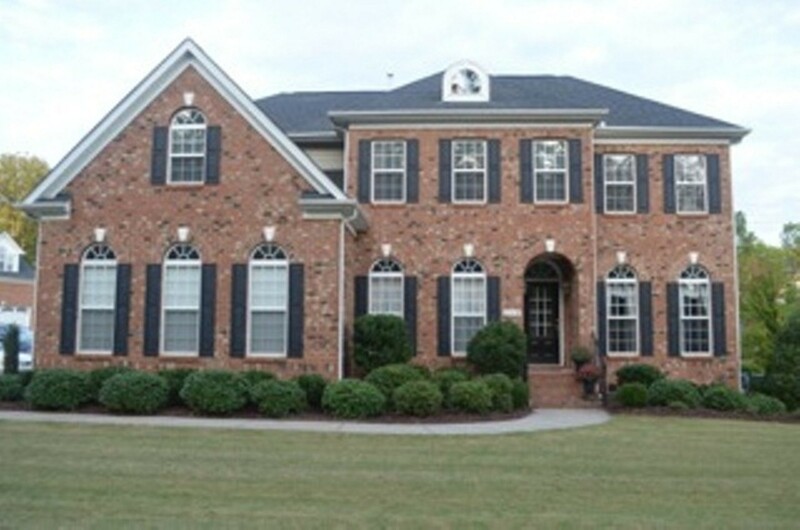 Don’t Sell a Home by Owner in Charlotte, NC… Here are more Don Anthony Realty Reviews! Awesome job selling our home-everything went so smoothly. The money we saved paid for our move across country. You were referred to us by our friends that were also very pleased with your services and we have referred you to our friends and neighbors. Here’s Another Happy Client Who Hired Don Anthony Realty to Sell a Home in Providence Place Subdivision in Morrisville , NC! The Home is Now Under Contract! Here’s Another Happy Client Who Hired Don Anthony Realty to Sell a Home in Providence Place Subdivision in Morrisville, NC! The Home is Now Under Contract! 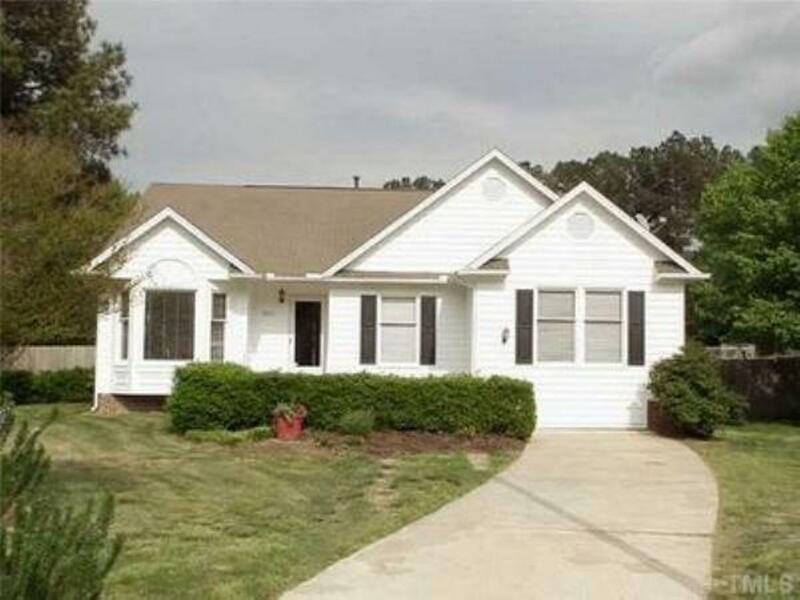 Here’s Another Happy Client Who Hired Don Anthony Realty to Sell a Home in Bessemer City, NC! The Home is Now Under Co ntract! 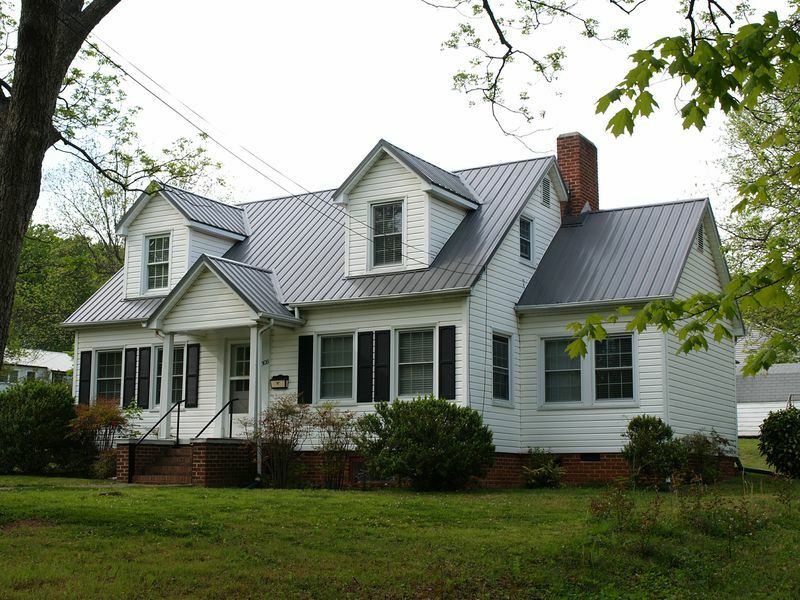 Here’s Another Happy Client Who Hired Don Anthony Realty to Sell a Home in Bessemer City, NC! The Home is Now Under Contract! SOLD with over $7,500 in Savings!!! 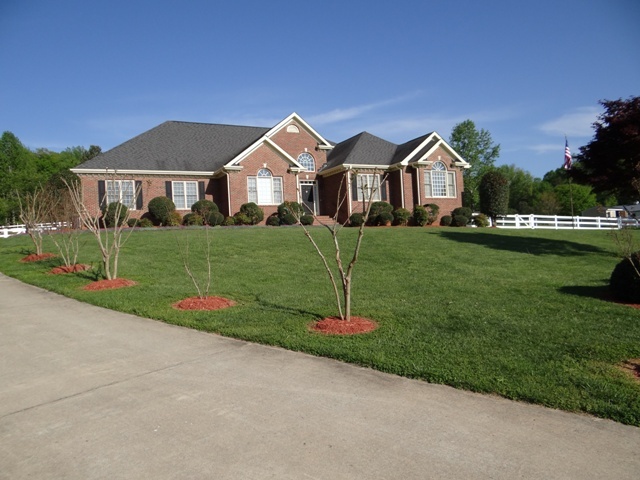 Another Don Anthony Realty Home For Sale in Black Horse Run Subdivision in Durham, NC No Longer! Congratulations to our Clients! 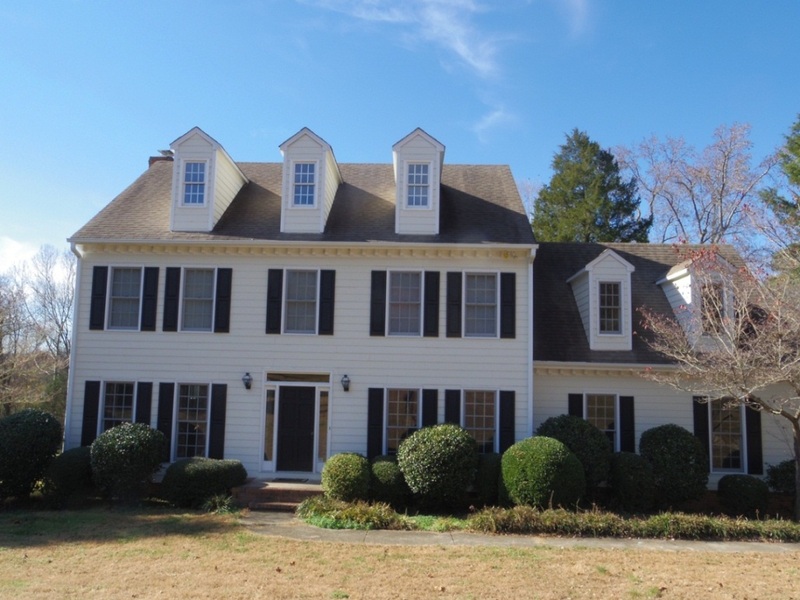 Here’s Another Happy Client Who Hired Don Anthony Realty to Sell a Home in Hedingham Subdivision in Raleigh, NC! The Home is Now Under Contract! Just Listed! 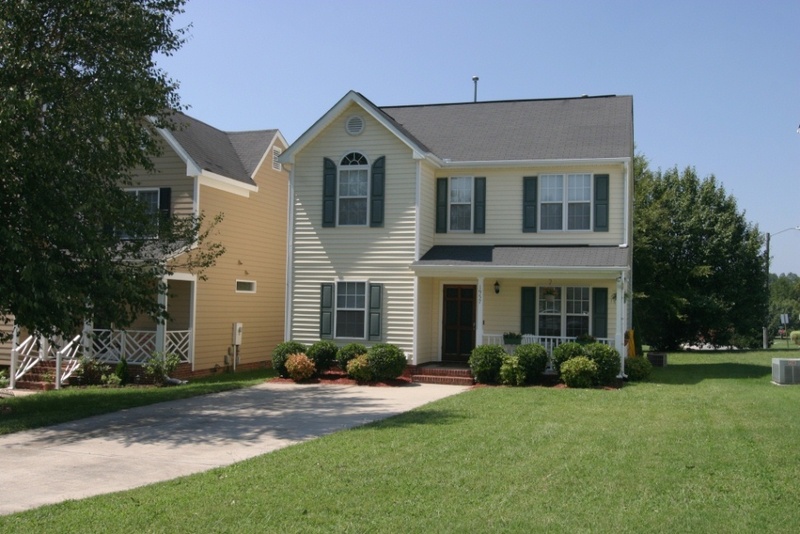 New Don Anthony Realty home for sale in Black Horse Run Subdivision in Bahama, NC! 4 bedroom 2.5 bath home for $215,000! Nice home on over an acre in horse community. 4 bedrooms plus bonus. Large walk-up attic for great storage. Oversized deck overlooking peaceful backyard. Office on first floor. New well pump 2/13. New HVAC for 2nd floor 5/13. New upstairs heat exchange 11/13. Community has pool, tennis, basketball, horse facilities. Needs a little TLC, but priced accordingly.